We prefer meeting our clients in person or over the phone but if for some reason that’s not possible, you may contact us via e-mail from insurance@ozfield.com for insurance matters and tax@ozfield.com for tax matters. Our offices are conveniently located at 2800 S River Rd, Ste 500, Des Plaines, IL 60018. 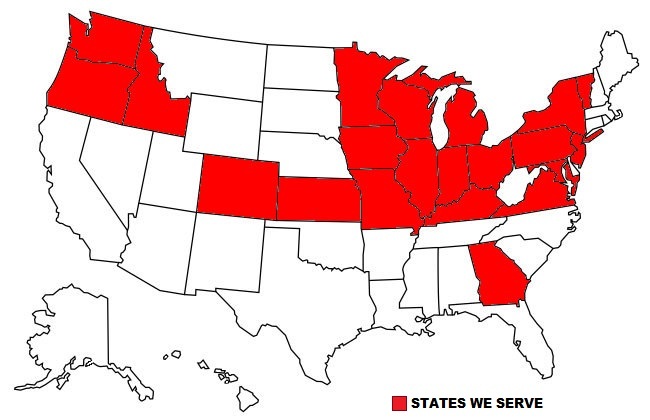 As of 2017, we are authorized to E-file in all 50 States.